Ah, what a relaxing holiday. A few weeks in Southern England and then the Scottish Lowlands was just what I needed; plenty of food was eaten, plenty of laughs were had, and I am still not entirely sure of all that I drank on my time away. All good things must come to an end though, and I returned recently to the Emerald Isle, reinvigorated and full of tasty whisky. 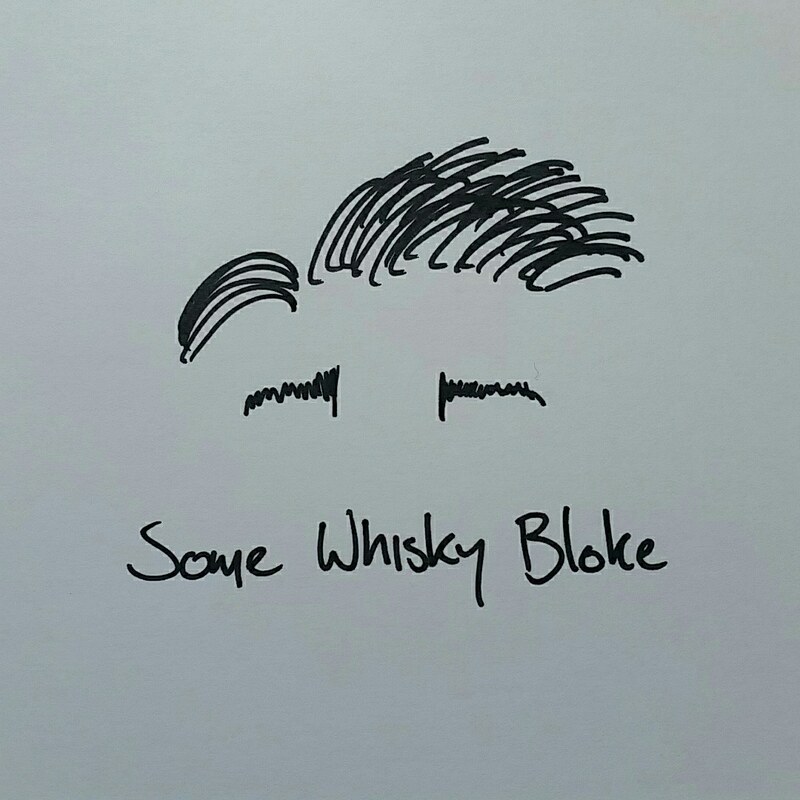 And while Scotland has a plethora of whiskies for me to sink my… nose into, it is World Whisky Wednesday, as all Wednesdays are. So I decided I would look somewhere a bit warmer, and settled on an Indian whisky. Specifically, the Paul John Peated Cask Strength, which you probably guessed from that terrible photo. While I may have done a small review on this when I first started my twitter, I never posted a full review to the blog, and no time like the present. Plus, I had a bottle kill with this particular whisky over the holidays, so it just seemed right. Paul John Peated Cask. Produced by the wonderful gents in Goa, the Paul John whisky range uses Indian barley to produce its interesting and unique flavours. Talking with the gents from the distillery, they tell me that the whisky uses Indian yeast, water and barley, coming from all over the country. The peat however must come from Scotland, as India has few, if any peat bogs. Peating their barley in India, the real shine here comes from that Indian barley, sourced from Rajasthan, Punjab and elsewhere in India, it gives a distinctive wooded character that brings a real polish to the whisky. Matured in ex-bourbon barrels, the whisky plonks into the glass at 55.5%. It really does put hairs on the chest. The nose opens surprisingly sweet, with sticky tropical fruits of pineapple, mango, and rambutan charred over an open flame barbeque, fired from dirty, earthen wood collected from the garden, bringing its own tannic spiciness. It flows more into dirt and wood smoke than it does into a seaside shamble, and this is welcoming and warming. More fruits fly off the nose, and the woody backing falls off after a while, leaving us with apricots, oranges, walnuts and some clove spice rising against sugars, that tropical fruits coming back again and giving us a vision of hotter days. On the palate, the whisky really starts to open up; the tannins of the barley hit first and lightly pucker the mouth before being washed away by fruit juice; pineapple, mango, and rock melon before tingles of chili dark chocolate hitting the tongue. The peat manifests itself again, coming through with wet earth, damp from the aforementioned fruit juice. We start to see some vanilla come through, and the wood rises a touch once more and sets off lovely spice of cinnamon, chili and nutmeg. The finish is medium, but is a nice smooth ride down from the initial sip, with the vanilla coming through once again, touches of melted caramel, marshmallows, and a final glimpse of a pineapple roasting away on a barbeque before the lid is closed shut. Who said whisky needed to be Scottish to be good? No one, really, at least no one I drink with, but there is always someone new to the drink that looks at whisky coming from somewhere like India or other countries without heavy histories of distillation and passes it by. If you are one of these people, or you know one, don’t pass it by. It is brilliant and beautiful, and may be gone before you get a chance to try it. Plus, I’ve always found that the peated Paul Johns are easily to find balance with than a lot of peated Scotch, a more carefully balanced set of flavours. In the end though, it’s all good. Happy New Year everybody. I might be a bit late, but better late than never.